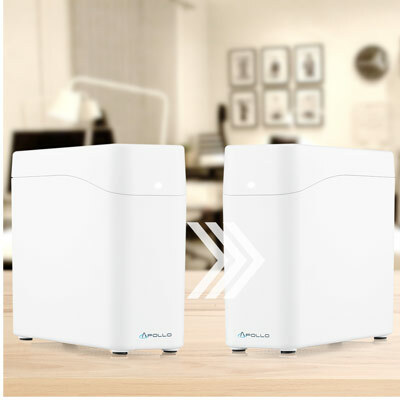 Have peace of mind knowing that all data is off the Web, safe and secure on your Apollo Cloud, with all transactions encrypted to protect your privacy. 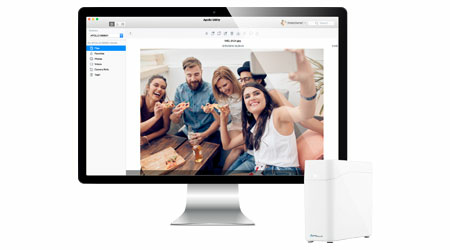 Access your files from anywhere in the world. Apollo lets you access your content on any device from anywhere in the world. 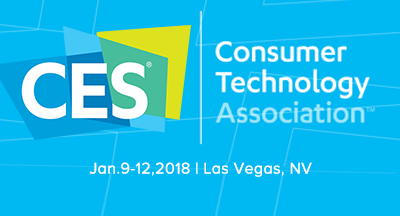 Share content with up to nine members. Each member controls what to share and who they share with. 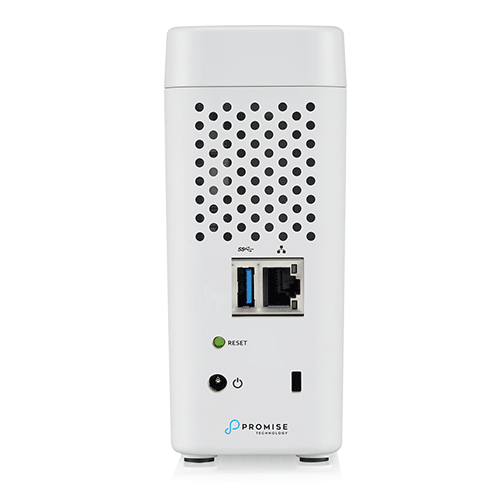 The first device with optimized hardware encryption support for the latest Time Machine on macOS Sierra - 2.5 times faster! 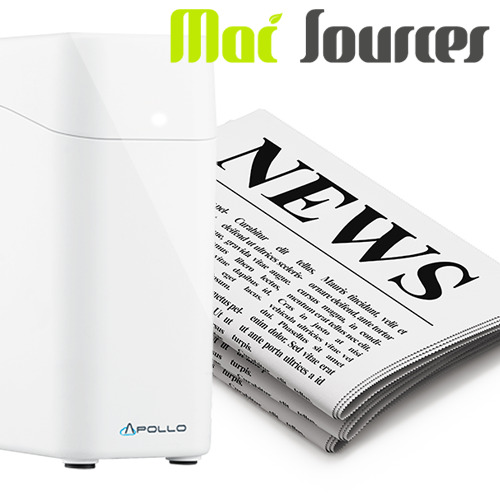 Now Apollo Cloud features SAMBA protocol over the Internet. You are no longer limited to only accessing folders on your local network. No matter where you are your data will be with you. 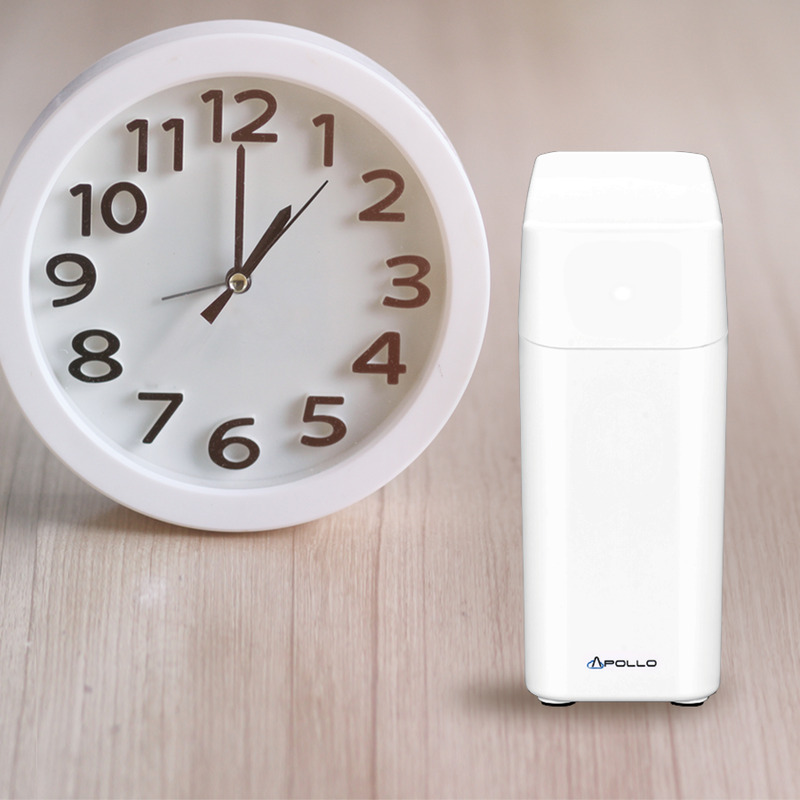 Files can now be directly uploaded (or downloaded) to a USB drive, with just one click..
Everything you store on your Apollo Cloud can now be scheduled to automatically back up every day to a USB drive. 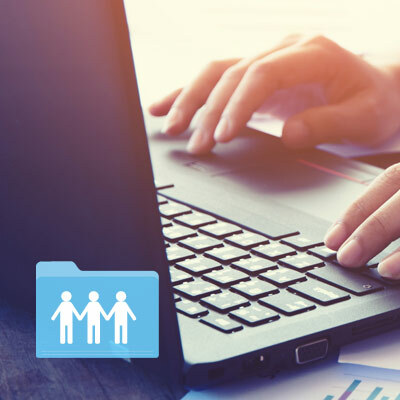 Advanced encryption means you can trust that your data is safe. 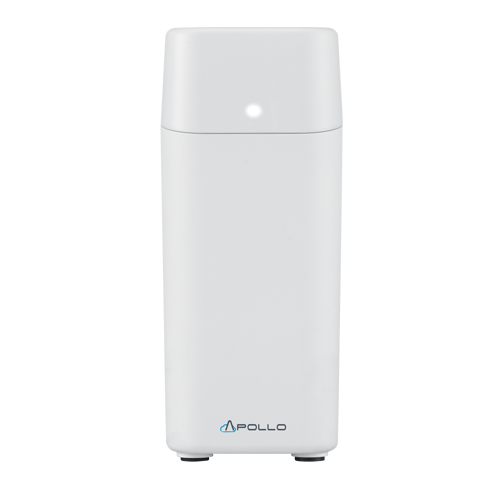 "I am simply amazed at the Apollo device and each firmware upgrade seems to help me to love the device even further. With 2 upgrades (08/16/16 and 10/4/16) Promise Technologies has provided you with a new device. " 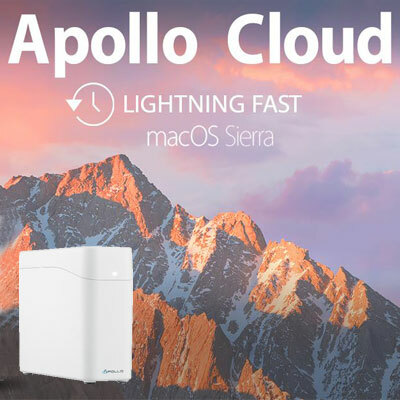 Apollo Cloud new features in sync with macOS Sierra & Time Machine Update! 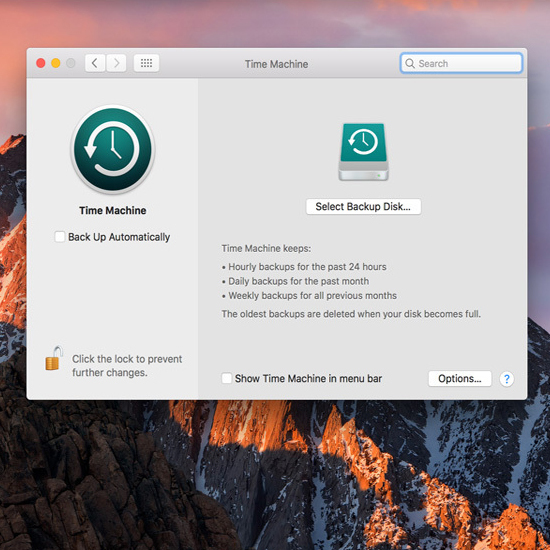 With the comprehensive support for macOS Sierra, you will enjoy lightning fast, redefining convenience, and having everything in control, in time! "How do you store your memories?" 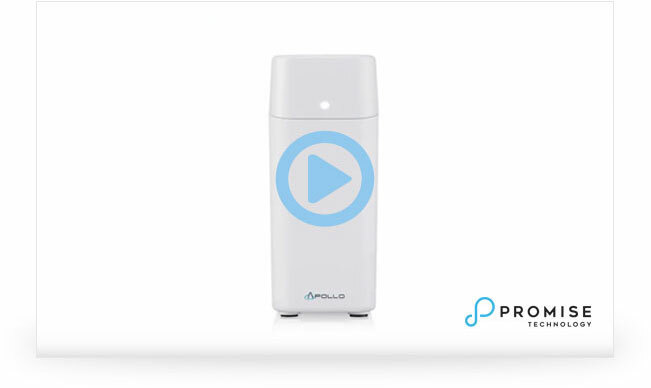 Easy to set up and share, but still private and secure. Everything you need and more! Need help? Watch the how-to videos to get support by clicks! Never pay recurring fees. 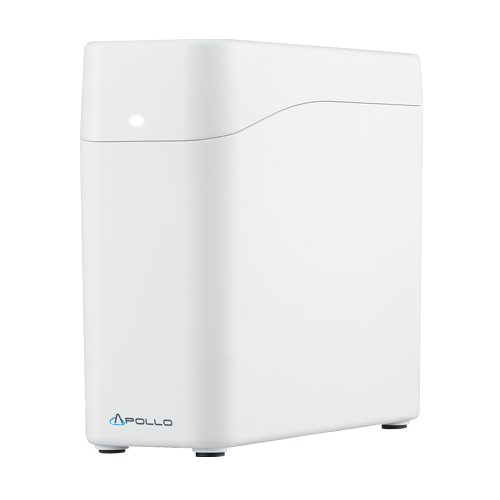 Apollo Cloud has 4TB/ 2TB of space that can be shared by up to nine members with no monthly fees. 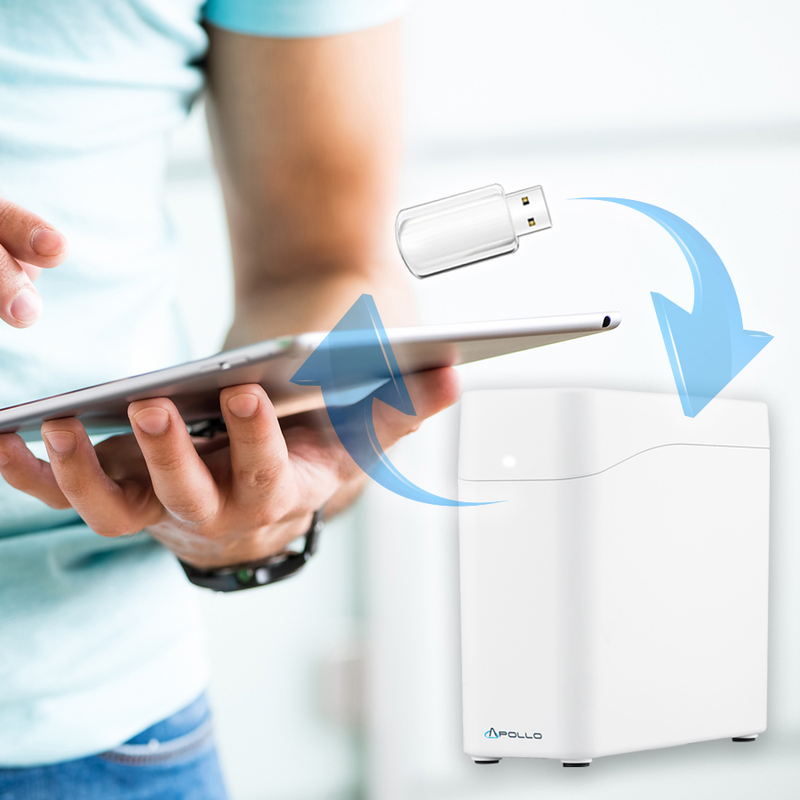 The Apollo Cloud is a dynamic new product that will change the way you store and share your precious electronic memories and important files. 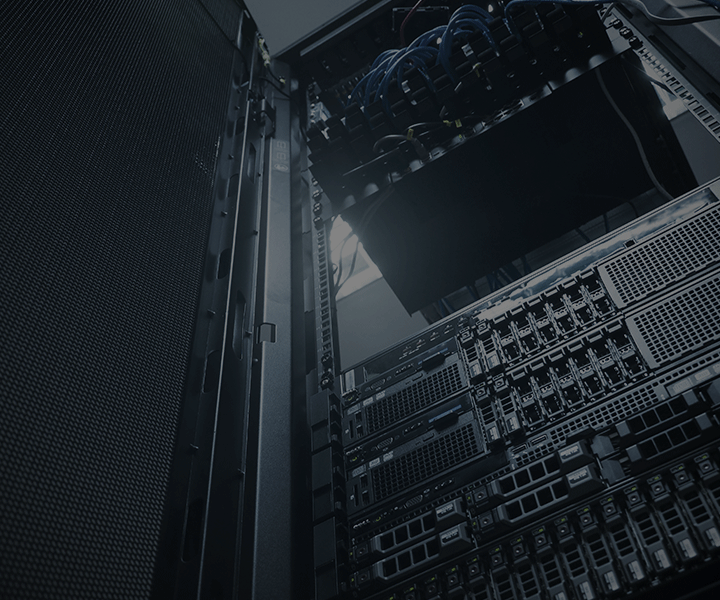 If you aren’t familiar with data storage or a private cloud, we’ve got the answers you’re looking for right here! 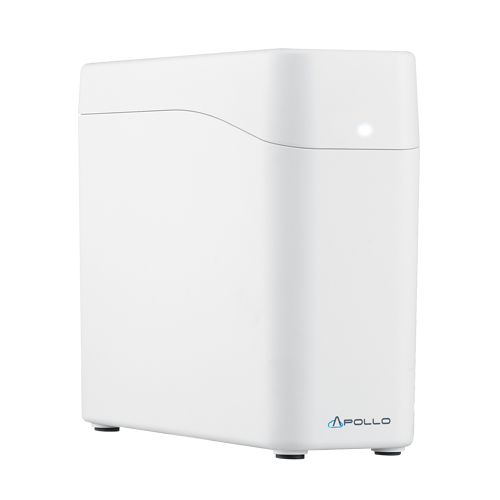 Apollo 4TB Private Cloud Storage With Mobile Cloud App By Promise Technology!